Philadelphia's Dan Svizeny wants you to get back in bed. 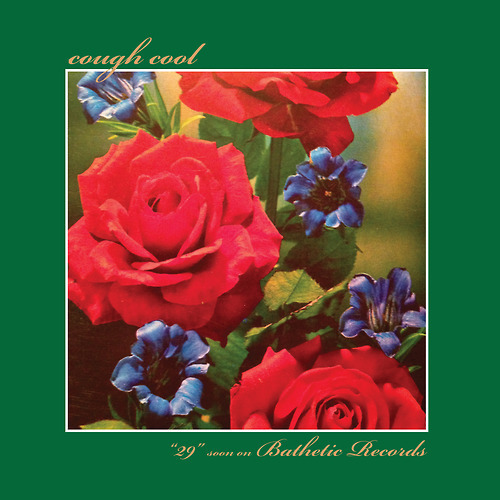 With the early May release of Cough Cool's 29 LP on Bathetic Records, it's time to gear up for a lot of thumping bass masked by layers of filtered melancholic vocals and grimy, ripe guitar. “Intro to Regret,” which premiered today, and “Cross” are the first two tracks to appear in anticipation of the new release and we've already got plans to live inside this dozey record for the entire summer. If Cough Cool's got something to prove with their sound, it's that there is darkness in romance and joy in encumbrance.